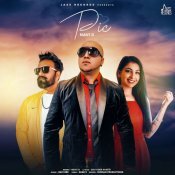 Red King Music are proud to present the brand new single released by Rio Singh entitled “Listen Jatta“, music by Ravi RBS! 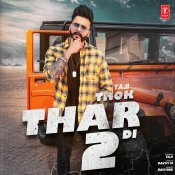 T-Series are proud to present the brand new single released by Taji entitled “Thok Thar Di 2“, music by Ravi RBS! 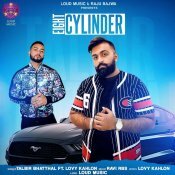 Loud Music are proud to present the brand new single released by Talbir Bhattal entitled “Eight Cylinder” featuring Lovy Kahlon, music by Ravi RBS! Jass Records are proud to present the highly anticipated brand new smash hit single released by Navii D entitled “Pic” featuring Ravi RBS! ARE YOU Ravi RBS? Contact us to get a featured artist profile page.